In October, the Bombay High Court had quashed a lower court’s decision to grant the Pune Police 90 extra days to file the chargesheet against five activists. 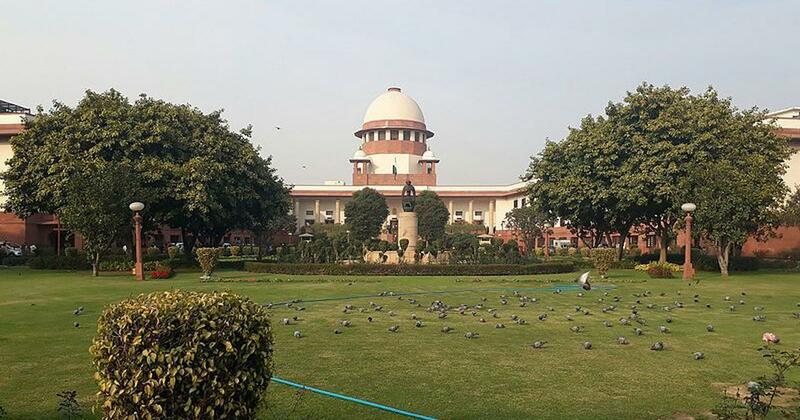 The Supreme Court on Wednesday set aside a Bombay High Court order refusing to extend a 90-day deadline to file a chargesheet against five activists arrested in the Bhima Koregaon case in June, ANI reported. The Maharashtra government had challenged the High Court order. The court, however, clarified that since the chargesheet has been filed, the observations made in the present judgement would not affect the right of the accused to seek regular bail, news website Leaflet reported. Justice Sanjay Kishan Kaul pronounced the judgement on behalf of Chief Justice of India Ranjan Gogoi, Justice L Nageswara Rao and himself. Arrests made under the Unlawful Activities (Prevention) Act require chargesheets to be filed within 90 days. 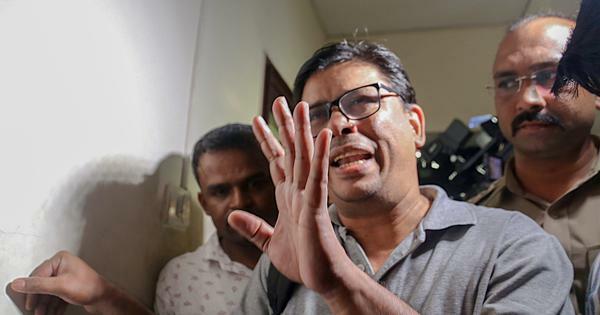 On September 2 – almost three months after the arrests of Shoma Sen, Surendra Gadling, Mahesh Raut, Rona Wilson and Sudhir Dhawale – a special court in Pune granted the police 90 additional days to file the chargesheet, two days before the deadline was to expire. The Bombay High Court quashed the order on October 24, prompting the Maharashtra government to move the top court. Five days later, the Supreme Court stayed the High Court order. The police have alleged that the accused organised the Elgaar Parishad event to mark the 200th year of the battle of Bhima Koregaon on December 31, a day before clashes erupted in the village between Dalits and Marathas. Five more activists were arrested in August. The 10 are accused of being members of the banned Communist Party of India (Maoist). Dalits gather at Bhima Koregaon, a village near Pune, every New Year’s Day to commemorate the 1818 victory of a ragtag group of lower-caste Mahar soldiers in the British Army over the vastly superior forces of the Brahmin Peshwa-led Maratha Empire. Dalits mark the battle as the first major step in their continuing struggle against caste-based discrimination.